Incident Commander a Sami Gray briefs N MS Task Force team before heading into Big Pine Key to provide support following hurricane. Photo by USFWS. Hurricane Irma had hardly dissipated before U.S. Fish and Wildlife (Service) crews headed south, tracing in reverse the path the storm had cut across Florida and Georgia. In trucks and cars they crossed into Florida, or headed for south Georgia. The teams are bringing fuel, water, food, chainsaws and more to look after people and places in Irma’s path. Crews ran into “logistical challenges” on interstates crowded with evacuees headed home, said Sami Gray, who is leading the Service’s response effort. One crew was poised to head into the heart of the Florida Keys, which has no electricity, drinking water or cell-phone service. Awaiting that team at Key West: the USS Iwo Jima, an amphibious assault ship, and aircraft carrier the USS Lincoln. Service employees may wind up boarding the U.S. Navy vessels for overnight stays, freeing hotel rooms for locals, Gray said. Another crew is headed from central Louisiana to the Florida Panther NWR. It should join forces with an outfit coming from northern Mississippi. A fourth crew is in Georgia at the Okefenokee NWR. It had to divert from I-75 and take back roads to avoid the snarl of southbound traffic, Gray said. A team from North Carolina should reach the refuge today, too. 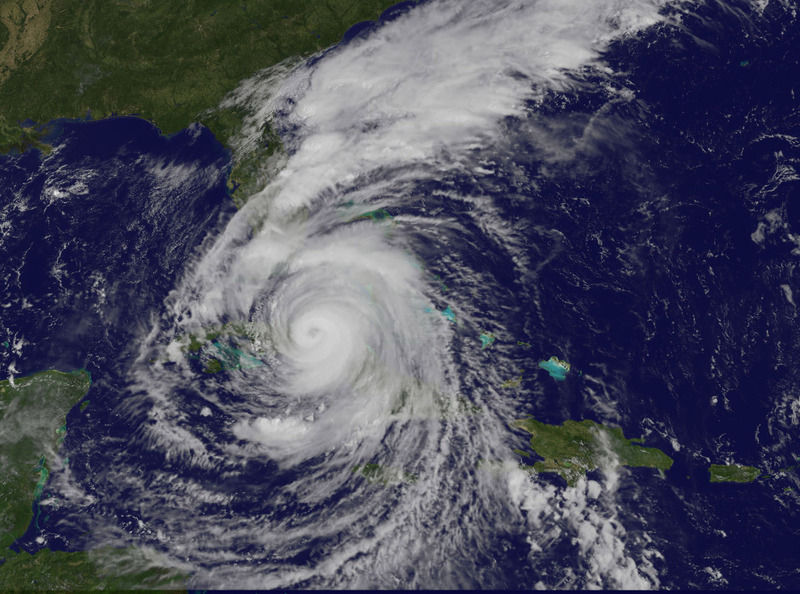 Plans call for those crews head south, along the western edge of Florida. The weather, meantime, is cooperating. The sun is out, but that could change, said Kevin Scasny, a Service meteorologist. Forecasts call for moisture to steadily increase, raising the possibility of afternoon thundershowers, he said. Storms may peak by Friday, he said.